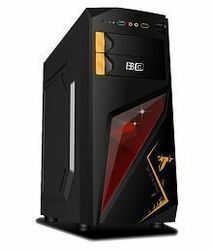 - Branded Computers - We are dealer of branded PCs'. We offer you the best & well suited Pc according to your requirements. 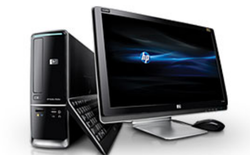 Assisted by rich industrial experience and immense knowledge, we are able to trade HP Second Hand Desktop. Take a screenshot with a simple click, secure private files with a password, download a favorite video from YouTube or Facebook with little fuss, easily record a screencast, or keep your Mac from sleeping with the push of a button.